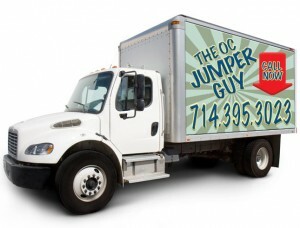 The OC Jumper Guy is a family owned and operated inflatable rental business. We bring the party to you and make your event one to remember! 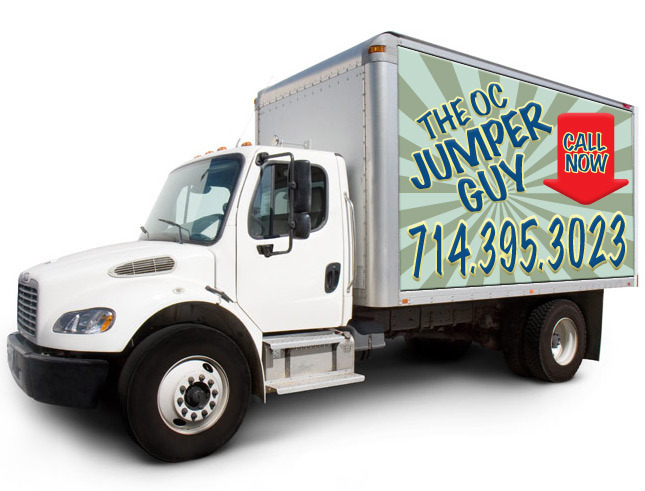 We are located in South Orange County but serve ALL of Orange County! We provide fun and safe Inflatable Bounce Houses, Water Slides, and Combo rentals for every type of kid’s parties and any sort of fun event that you can think of! We focus on providing safe and high quality inflatable rentals that are clean and sanitized and ready for fun. We pride ourselves with prompt and on time delivery and the best customer service in the business, all at an affordable and competitive price. Be the hero of your house and give us a call today. It will be an experience that you and the little ones will never forget!